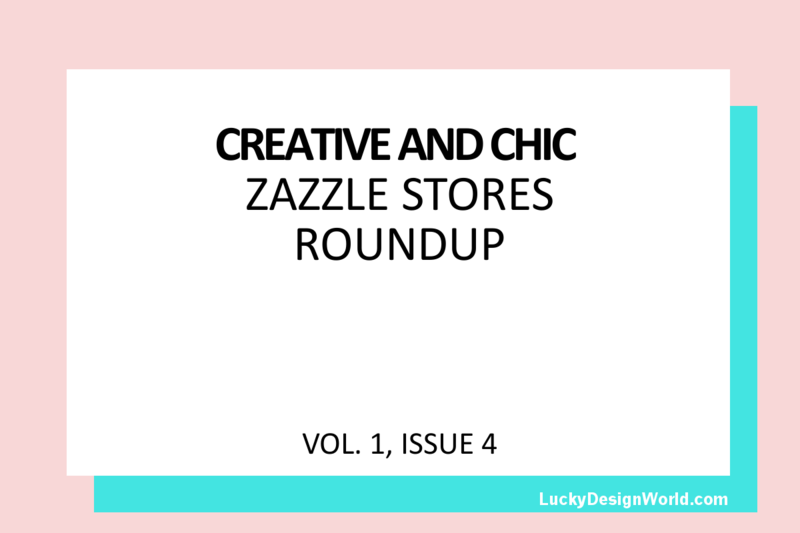 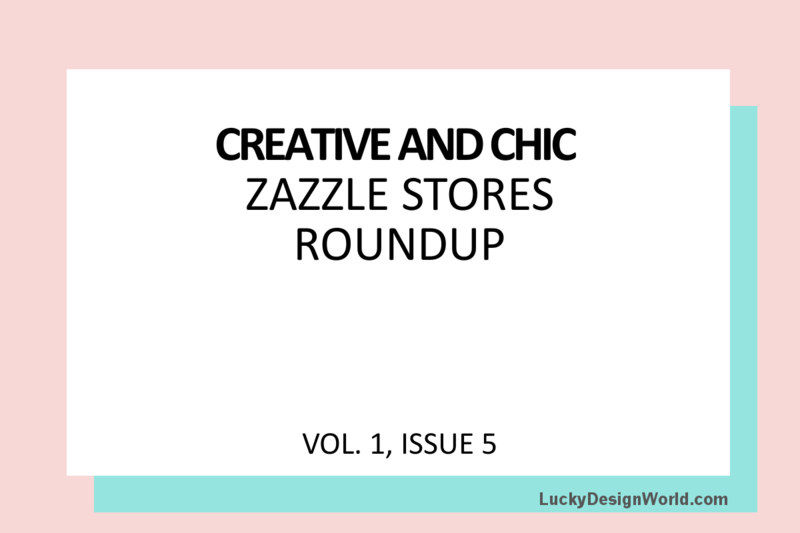 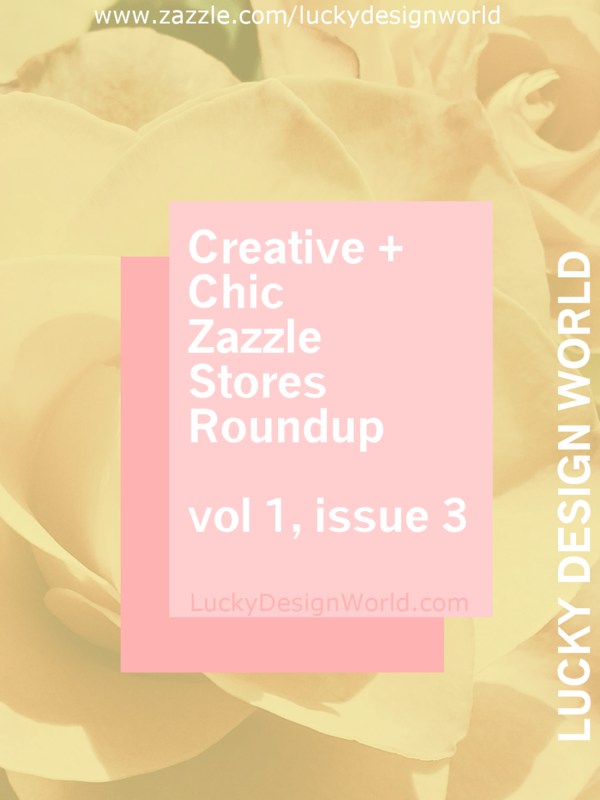 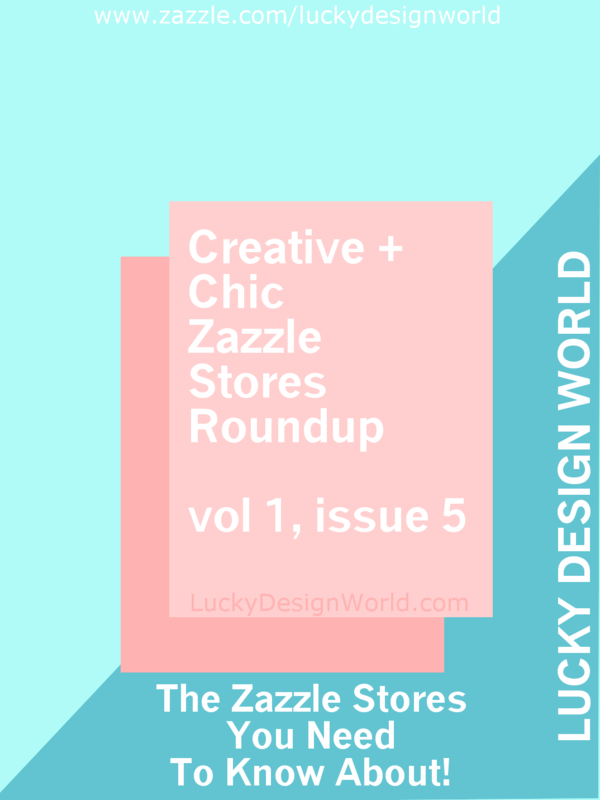 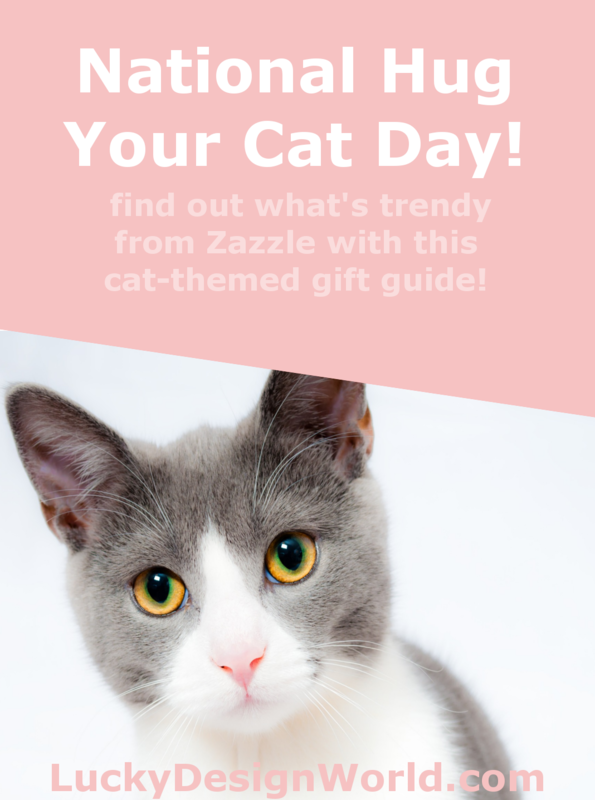 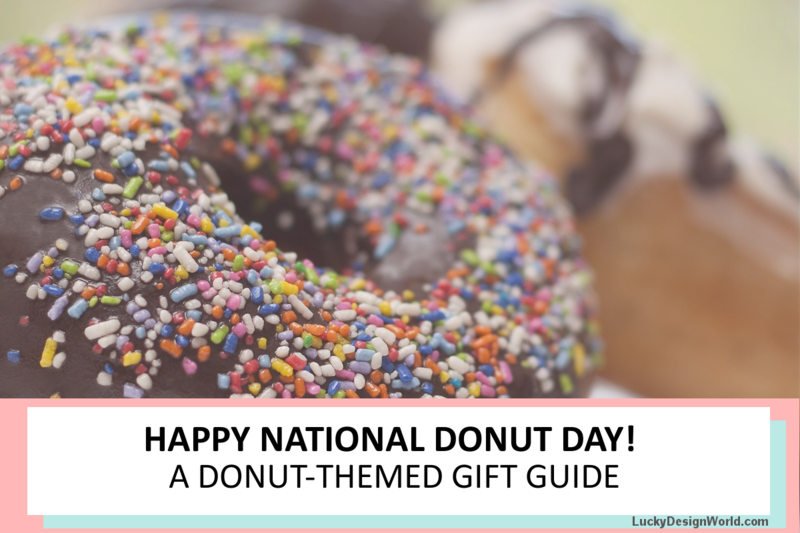 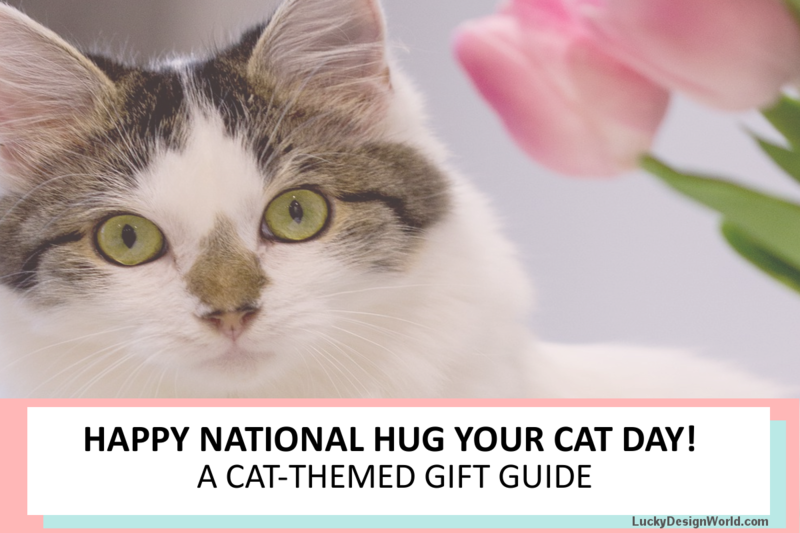 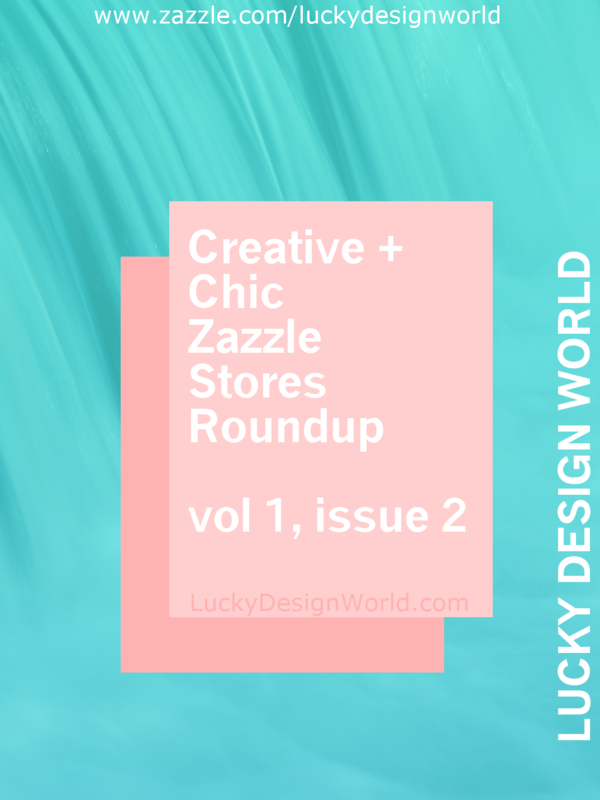 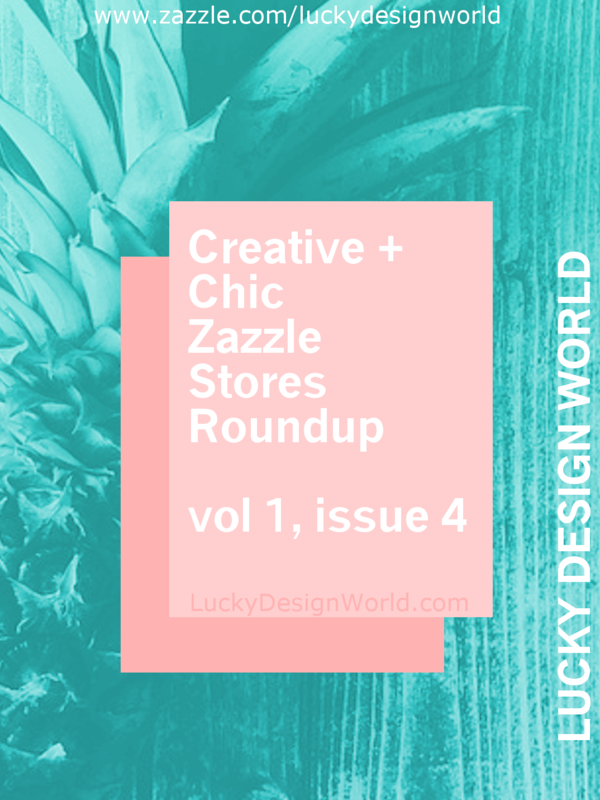 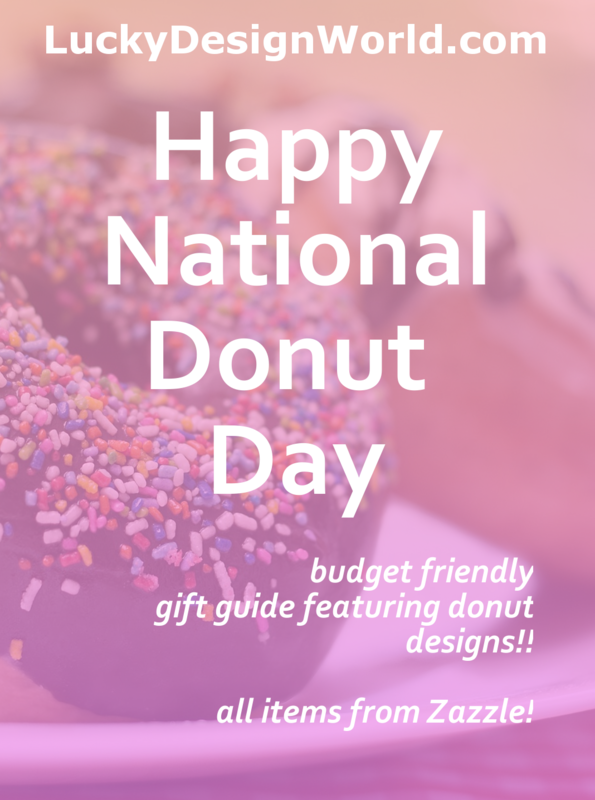 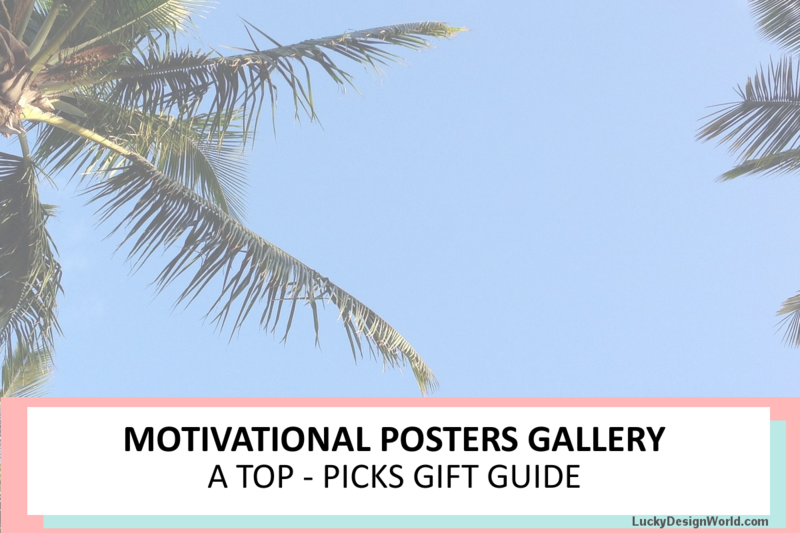 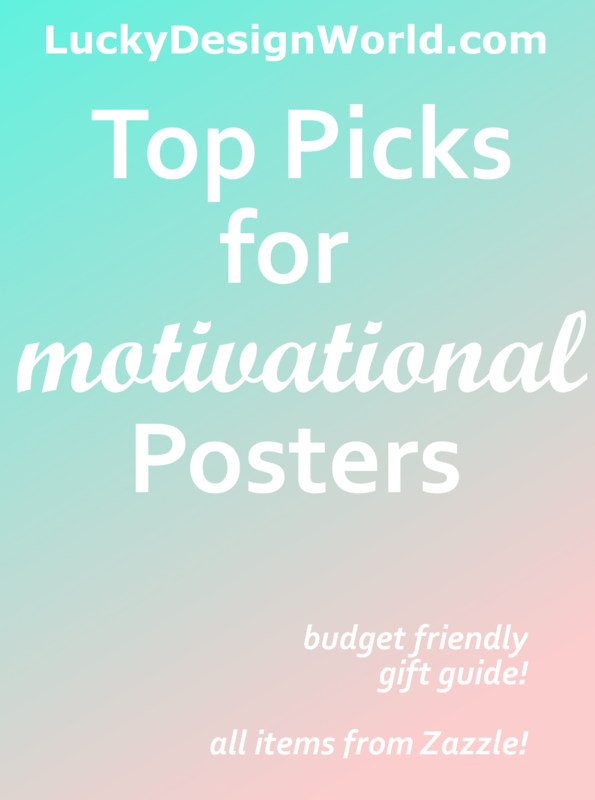 In addition to finding great stores and their designs in the Zazzle Marketplace, such as two popular blog posts: Creative and Chic Zazzle Stores Roundup and it’s second issue, another way to showcase some of the unique designs in a link roundup is a gift guide! 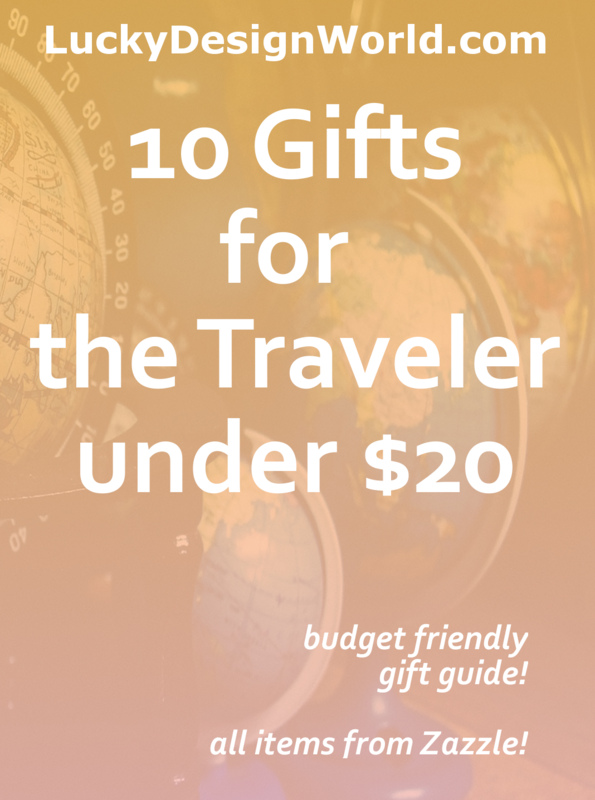 Because of modern technology and social networking, traveling around the world has become convenient and affordable! 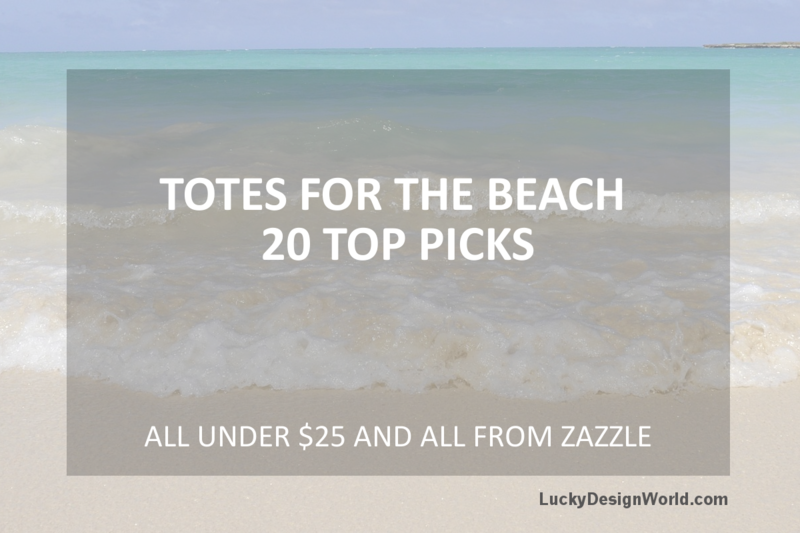 Everyday, more people are flying, using uber and airbnb to see new places affordably and revisit relaxing getaways using deals!